Many people believe that you can’t make money with your online business until you have an email list of at least [insert huge number] people on your email list. That is simply not true. 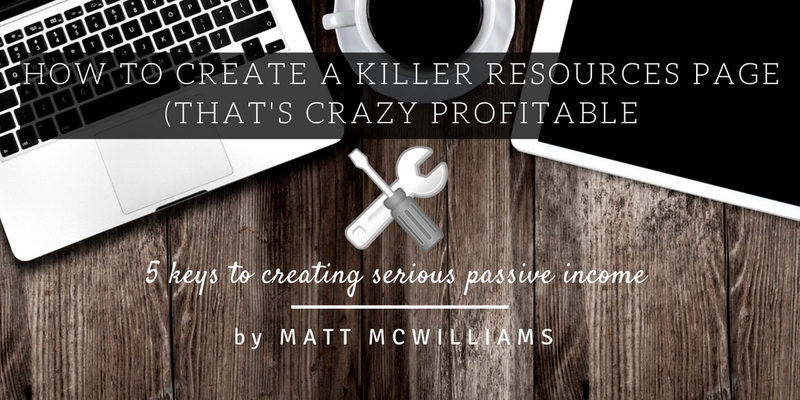 This is your one-stop resource for how to monetize your business even if you have a small email list (or any size list, for that matter). 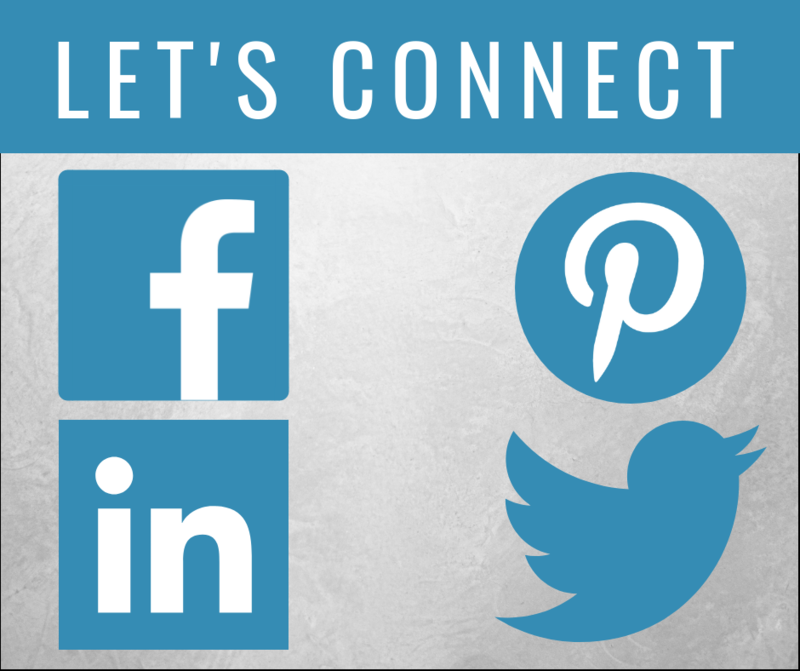 Below you will find articles, videos, live trainings, and much more. Be sure to sign up to be notified when new content is added to this guide. 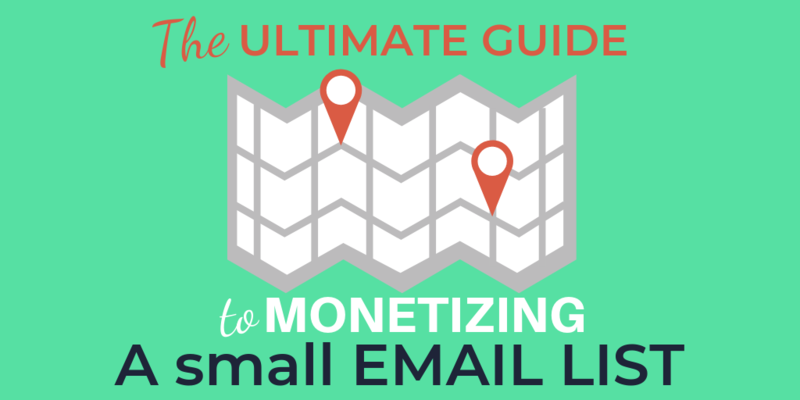 Click Here to be notified when new content is added to the Ultimate Guide for Monetizing a Small Email List. 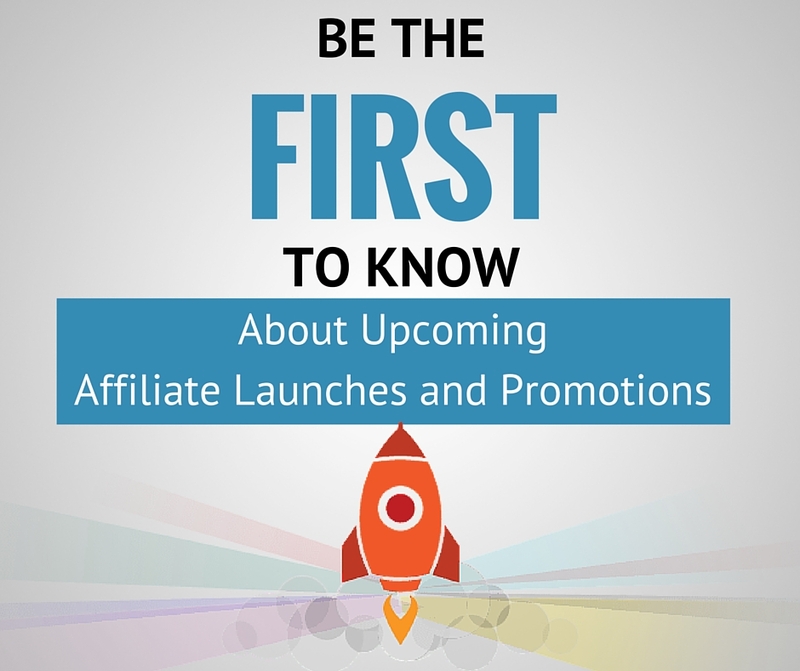 If you haven’t noticed, I am a big believer in affiliate marketing as an income builder. 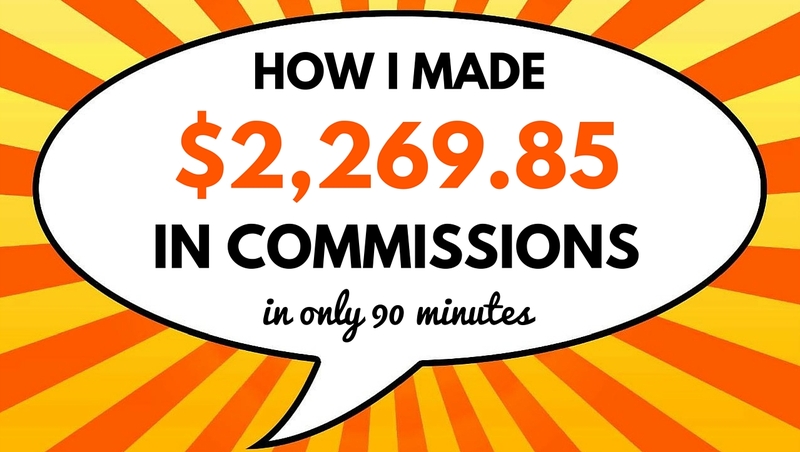 From 2014 to 2015, I made more than $100,000 just in affiliate commissions. My list was never more than 2,000 people. 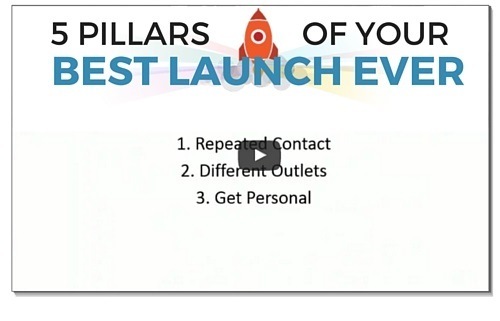 That’s why I KNOW it is possible to succeed at affiliate marketing with a small email list. 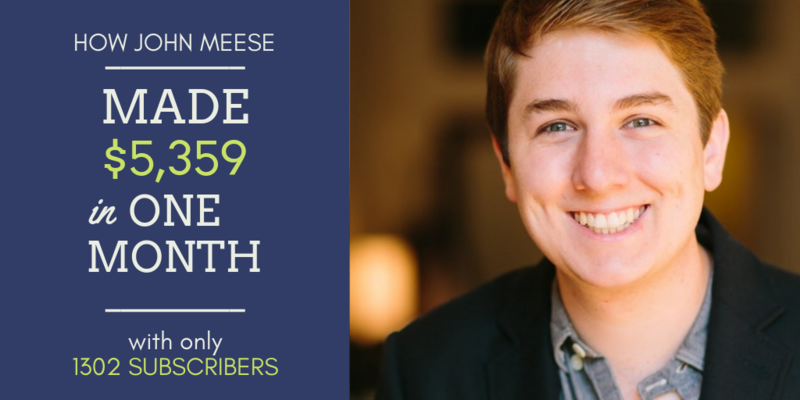 In this post, I share an awesome case study with John Meese who made $5,359 in affiliate commissions in just one month with a list of only 1,302 subscribers. 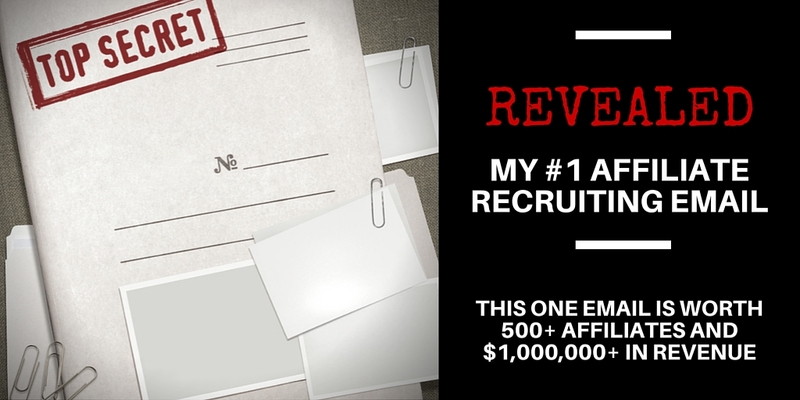 BONUS: Is My List Too Small For Affiliate Marketing? 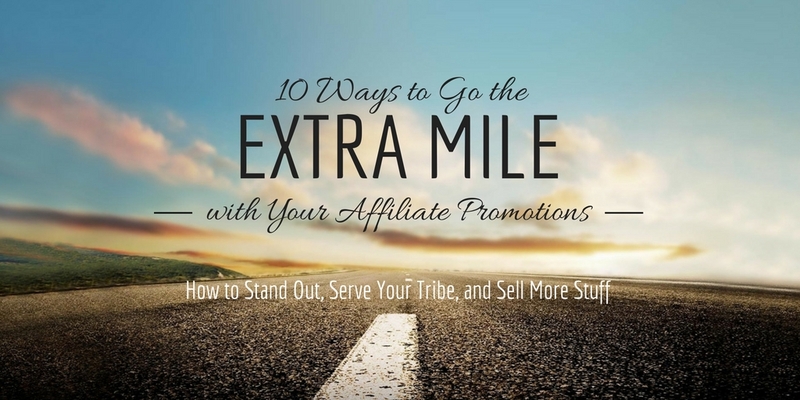 Is it possible for your list to be too small to do affiliate marketing? I got a question recently from a listener who asked that very question. This is my answer. 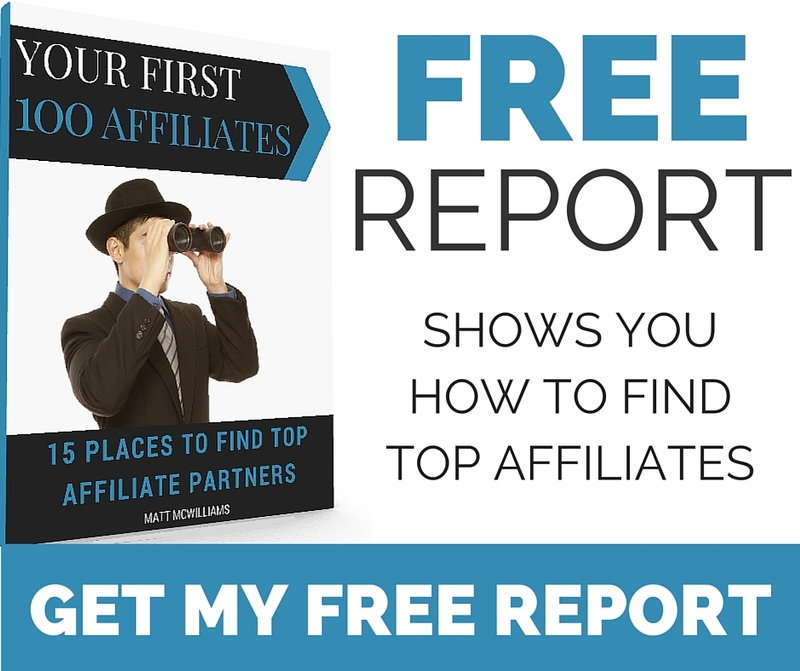 Is it possible to win at affiliate marketing if you literally have no list at all? The short answer is yes. I’ve seen it done many times, often with huge commissions resulting. In today’s video, I show you how. The great thing about this video is that the information applies whether you have no list, a small list, or even a huge list. But it is particularly useful if you have no list at all. 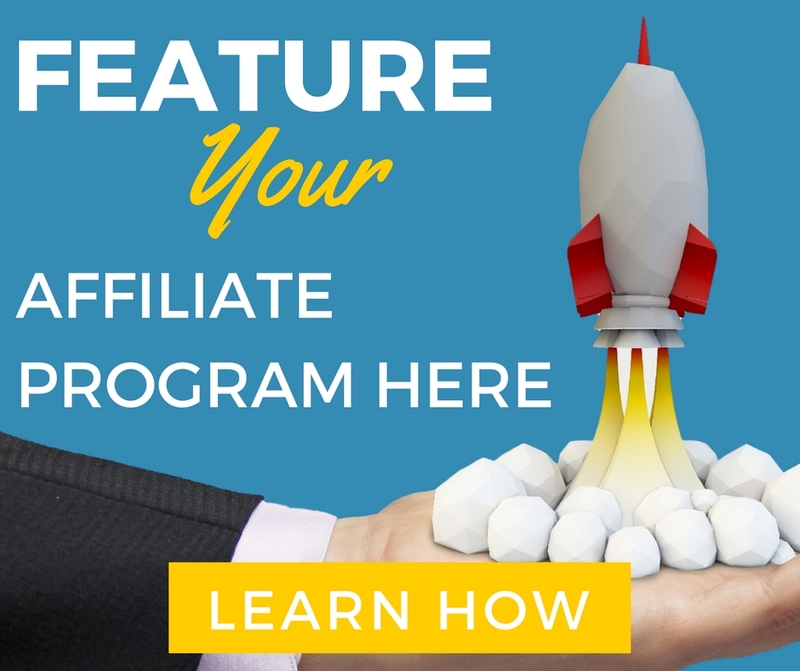 While it is certainly better to build your own email list and grow it over time, you can win at affiliate marketing with no list. This video is one of the bonus videos in my No Product No Problem course. 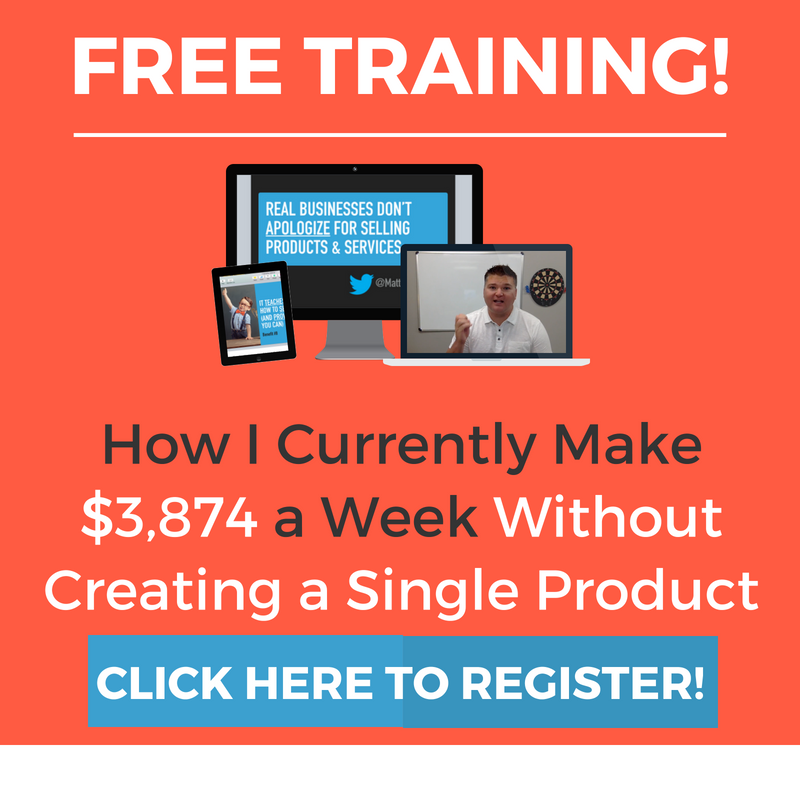 The full course has more than 23 hours of lessons, tutorials, and case studies that show you how to get started with affiliate marketing and use it to build your online business. Enrollment is currently closed for No Product No Problem. However, I will be opening enrollment soon for just a few days. 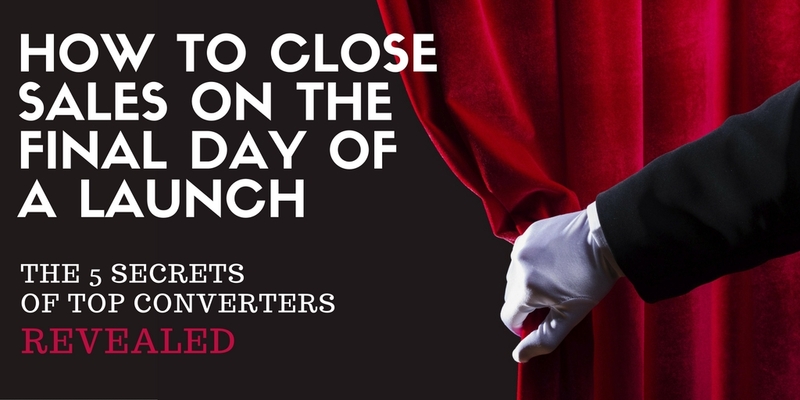 If you want to be notified when it’s open, click here to join our notification list. Having an email list is great. It’s fun to log in to your email system and see your subscriber counts increasing. But you must turn those subscribers into BUYERS to run a successful business. 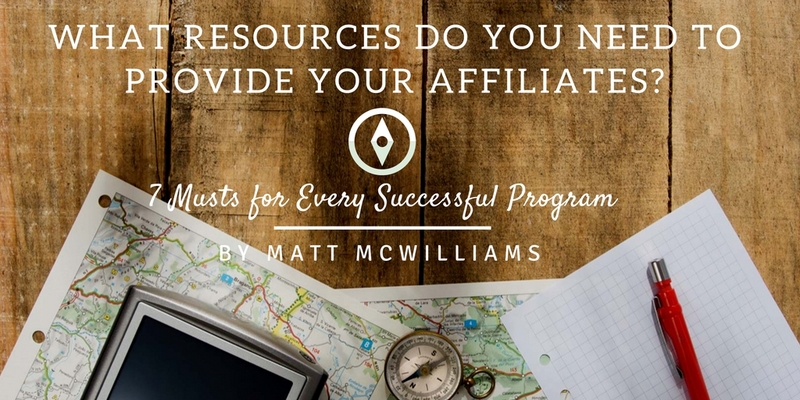 I’ve studied dozens and dozens of the top marketers and have discovered that in every affiliate promotion, there are a few that always convert better than the rest. In this article, I break down 5 things that these top marketers do…and that you can do as well, regardless of your email list size. A while back, I nearly doubled the number of people who open my emails. Doing so required no new skills, almost no extra time, and was incredibly easy to implement. How’d I do it? That’s what I share in this post. 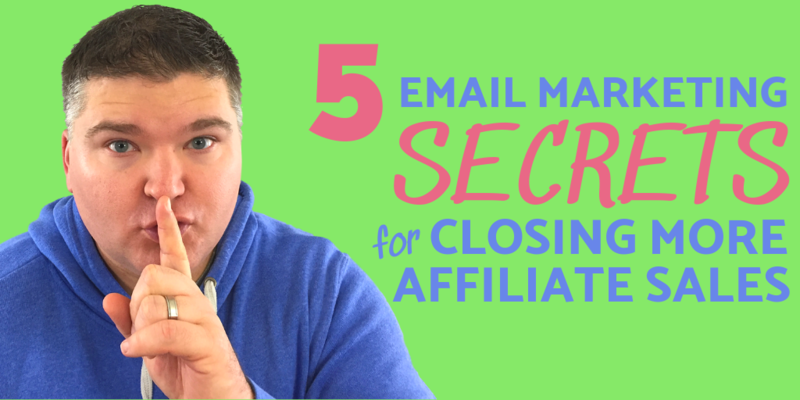 Email marketing is an affiliate’s number one tool. There is no doubting or disputing that. The more people you have on your list, the better (as a general rule). The more people who open those emails, the better (always). And the more people who click the links, the more sales you will make. 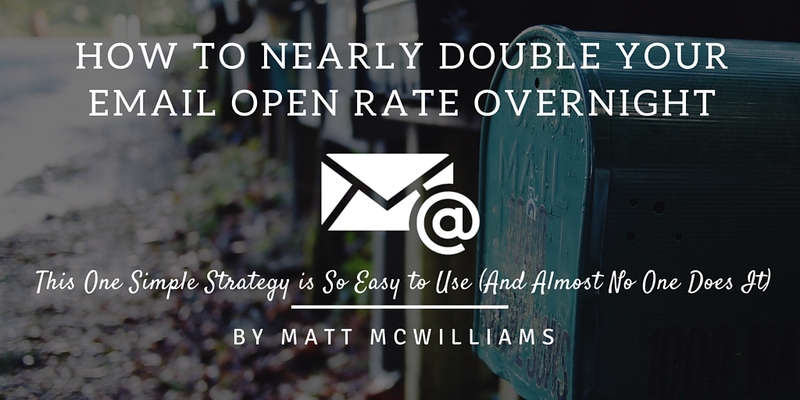 So nearly doubling my open rates (and click rates) is a BIG FREAKING DEAL! 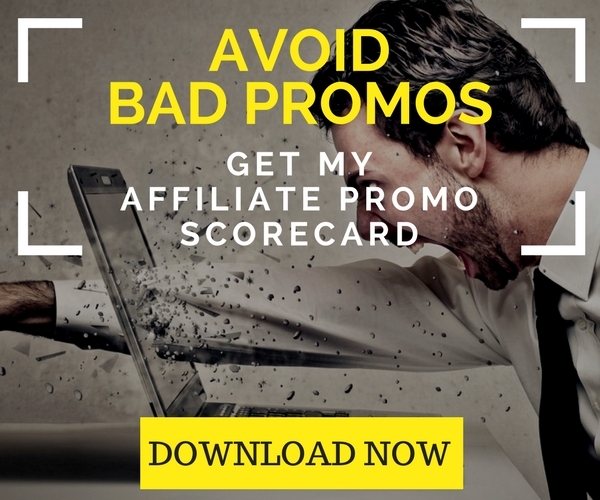 It’s easy to think that you have to have a massive email list to get on the leaderboard of your next affiliate promotion. That is simply not true. 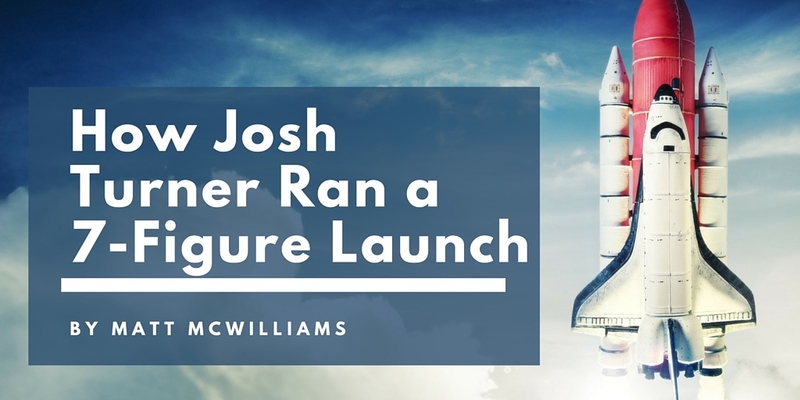 In this post, I share my takeaways from a conversation I had with my friend Matthew Loomis about how he finished SECOND in a major launch — outperforming people with lists 2 or 3 times bigger than his. 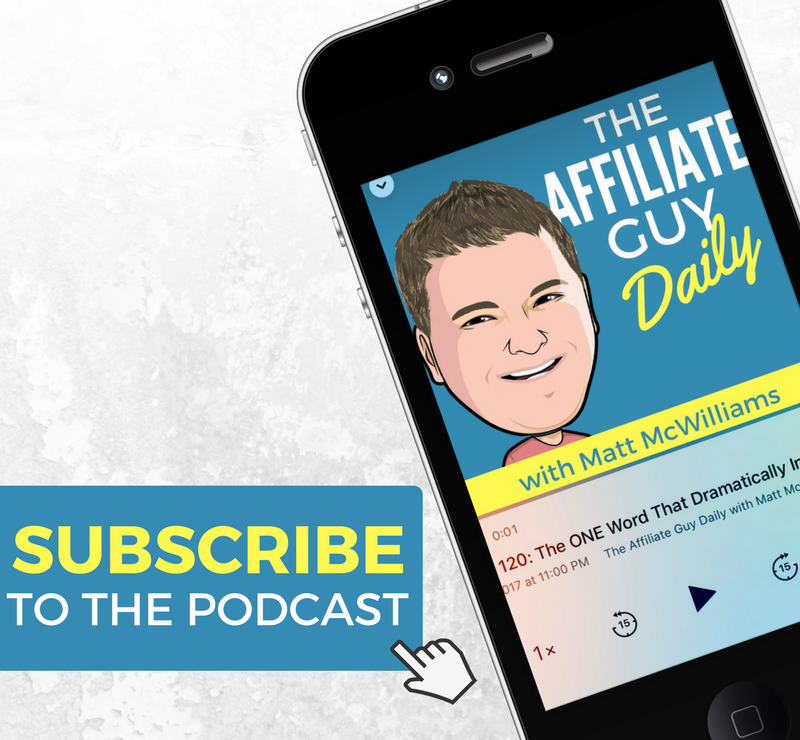 Are You Afraid of Losing Email Subscribers When You Promote Affiliate Offers? Watch This. Virtually everyone who has ever promoted anything online has one specific fear. 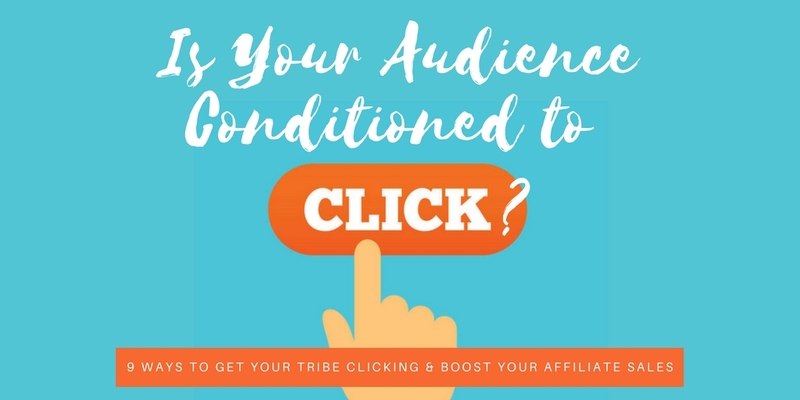 It’s the fear of offending your tribe and ultimately losing email subscribers. If you have this fear, watch this video. It could not only change your mindset, but it could also change your entire business! For many online business owners, the key to success is effectively segmenting your email list. But how do you segment to maximize affiliate marketing success? 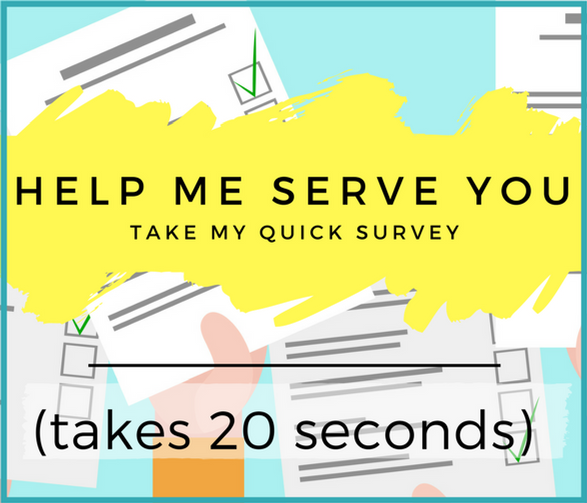 In this video, I share exactly how to segment your email list to best serve your audience while still maximizing profit. 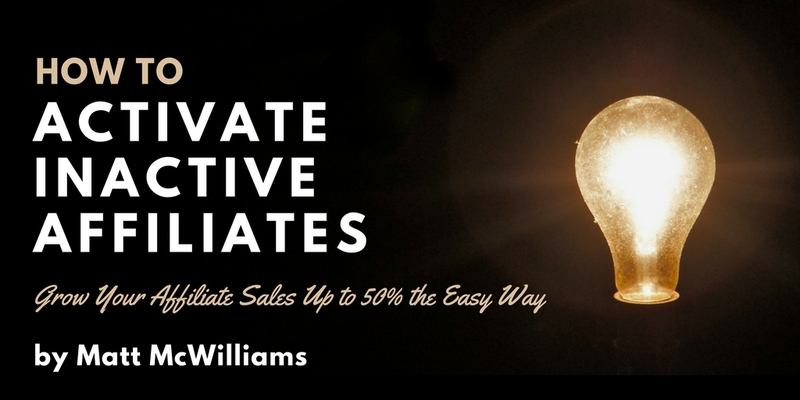 If you’ve ever promoted an affiliate offer, you’ve probably seen swipe copy. Swipe copy is the template or sample emails that an affiliate manager will give you as a starting point for your own emails…but they are NOT intended to be copied word for word. 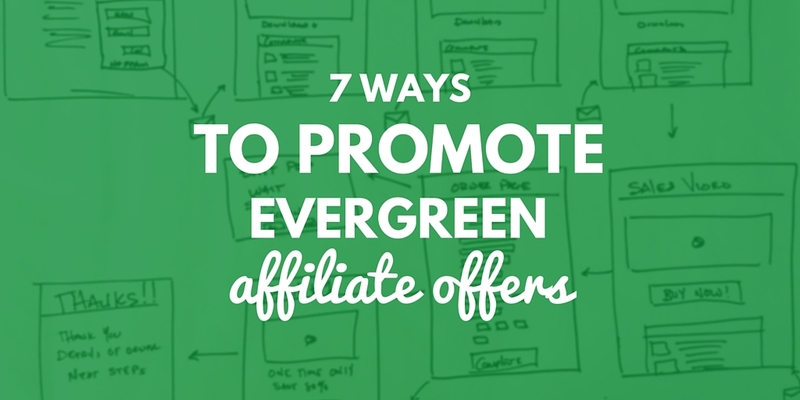 And if you’ve ever gotten an email promoting an affiliate offer, you’ve probably seen swipe copy. Everyone uses it, but very few people know how to use it right. 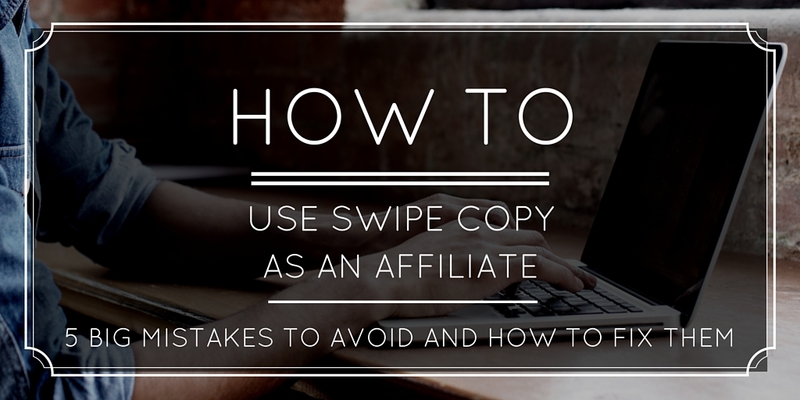 In this video, I share my proven system for using affiliate swipe copy the right way.